DTCC guidelines for securities, SEC says Bitcoin is not a security, Banks admit crypto is a risk to them, and more! ﻿"The Depository Trust & Clearing Corporation (DTCC), a global post-trade market infrastructure giant, has published a white paper outlining guiding principles for the post-trade processing of tokenized securities. 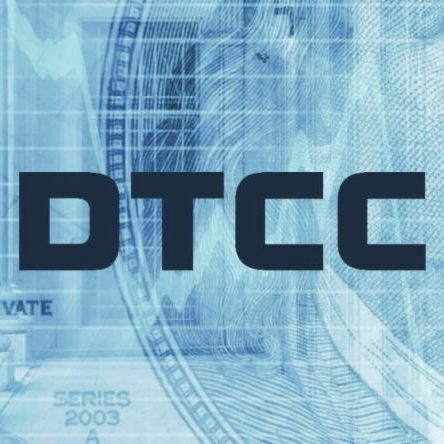 News of the white paper was announced in an official DTCC press release on March 13. 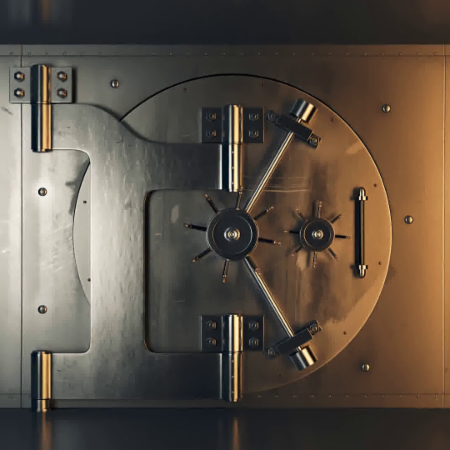 'The market for trading crypto assets that are security tokens where the post-trade processing uses distributed ledger technology (DLT), has created a need for safety, security and reliability around these transactions to protect market stability.'" ﻿"More or less decentralized? For Jimmy Song, there’s no in between. 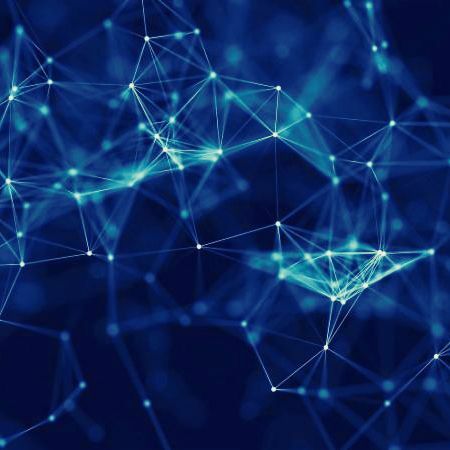 The debate pitted permissioned blockchains – the private networks being pitched to big business – against permissionless blockchains – the technology undergirding bitcoin and other open-source networks. Billed as a “deathmatch” on the festival agenda, Song was determined to give the audience what they came for." 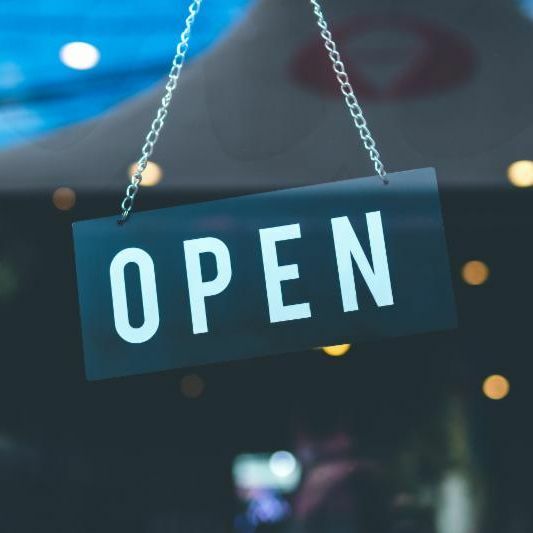 “What are the biggest challenges for STOs and when can we expect its mass market adoption?” It’s a burning question for 2019 that Kate Goldfinch associate editor TFT put to Dave Hendricks, CEO and co-founder, Vertalo. The biggest challenge to the adoption and success of security token offerings (STOs) is a market perception of high cost and low liquidity. Buyers of any new product or service often wrestle with issues related to price. Price sensitivity, often referred to as ‘elasticity of demand’, is strongly correlated with the availability of other options to potential buyers. 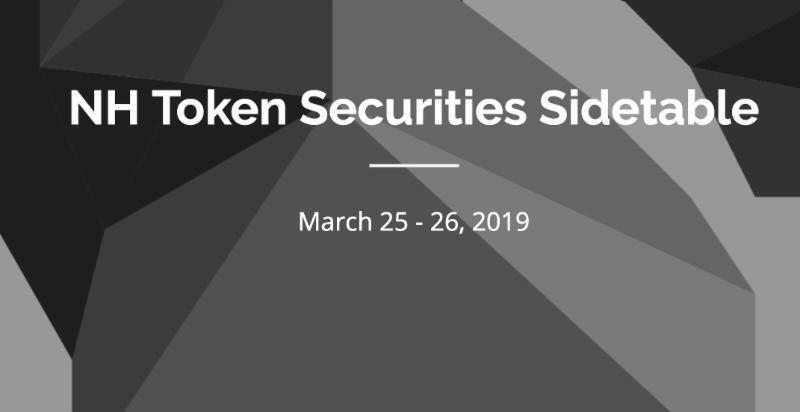 This elasticity of demand problem impacts the two potential security token offering beneficiaries: Issuers and Investors. ﻿ "The SEC chairman Jay Clayton provided additional clarity on the securities treatments for cryptocurrency—more specifically by addressing his stance towards William Hinman’s statements about Bitcoin and Ethereum potentially being non-securities. In a Sep. 28th, 2018 letter, North Carolina Republican congressman Ted Budd asked Securities Exchange Commission (SEC) chairman Jay Clayton questions around cryptocurrency and its securities treatment. 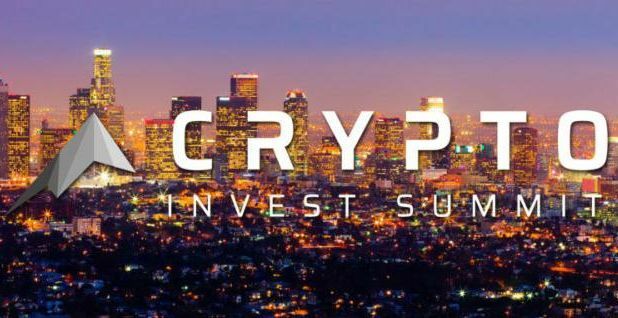 More specifically, he asked Clayton to clarify what criteria are used to determine when the offer and sale of a cryptocurrency should be considered 'investment contracts,' and therefore securities." 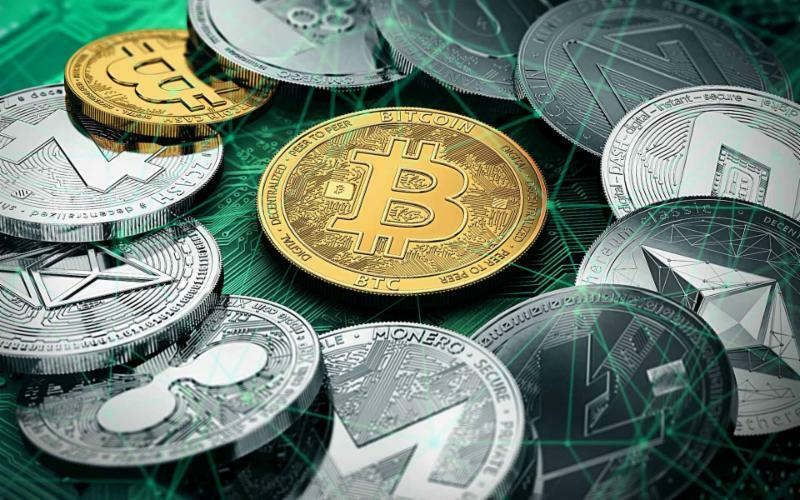 Despite the fact that cryptocurrencies have become more commonplace over the years, the attitude major financial institutions have towards the industry is mixed. 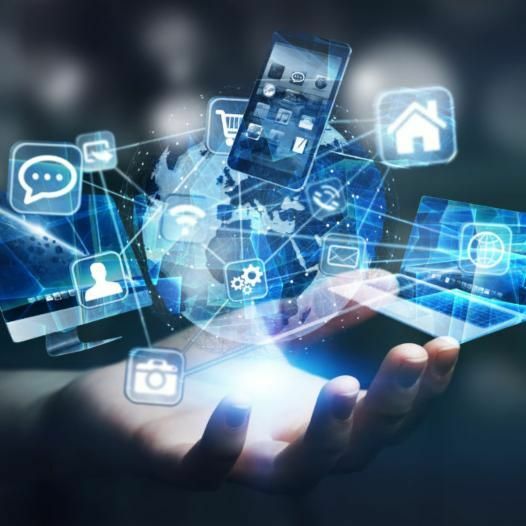 And while some investment funds and stock exchanges have been quick to adopt the new technology, banks seemed wary of digital assets. Now, it seems that the attitude towards cryptocurrencies isn’t getting any warmer, as one of the biggest and most powerful banking authorities in the world has issued a statement on the matter, warning about the risks currencies—such as Bitcoin—pose to the financial market." 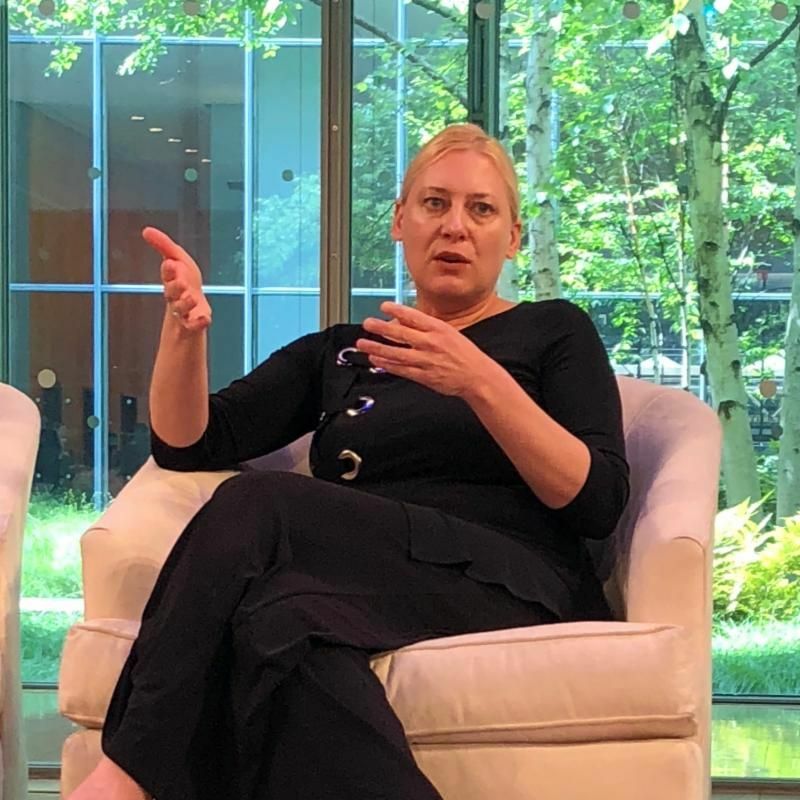 "The U.S. Securities and Exchange Commission’s Valerie Szczepanik is optimistic that regulation will ultimately boost the cryptocurrency market. In a Q&A session with attorney Daniel Kahan of Morrison & Foerster LLP, Szczepanik emphasized how the regulatory approach at the SEC is designed to let innovation flourish, though it comes at the cost of not providing completely clear guidelines for new kinds of businesses." Fifty Years of the Internet: What Happens Next? "When my team of graduate students and I sent the first message over the internet on a warm Los Angeles evening in October, 1969, little did we suspect that we were at the start of a worldwide revolution. After we typed the first two letters from our computer room at UCLA, namely, “Lo” for “Login,” the network crashed. Hence, the first Internet message was “Lo” as in “Lo and behold” – inadvertently, we had delivered a message that was succinct, powerful, and prophetic. The ARPANET, as it was called back then, was designed by government, industry and academia so scientists and academics could access each other’s computing resources..."